Despite the controversy surrounding the event, Hong Lim Park was painted in a sea of pink over the weekend in light of the Pink Dot 2017 event, which saw around 20,000 participants. 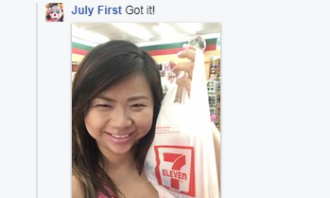 While there weren’t too many brands joining in the celebration, 7-Eleven put up a Facebook post on Saturday morning, targeting those looking to have a picnic at the event. 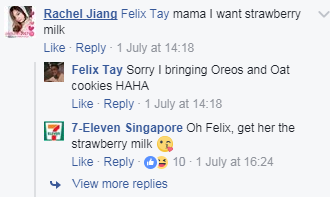 The post featured pink food items such as strawberry flavoured snacks, and pink beverages such as strawberry milk, Bandung and Chun Cui He’s rose-flavoured milk tea. 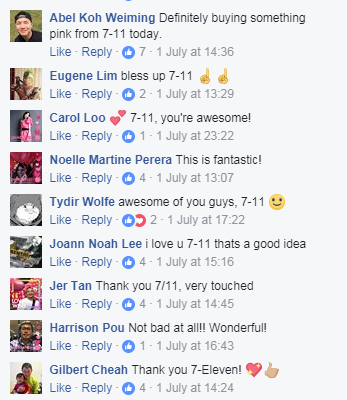 The post did not go unnoticed by Pink Dot supporters on Facebook, garnering 737 reactions, 353 shares and 60 comments, many of which praise the move. 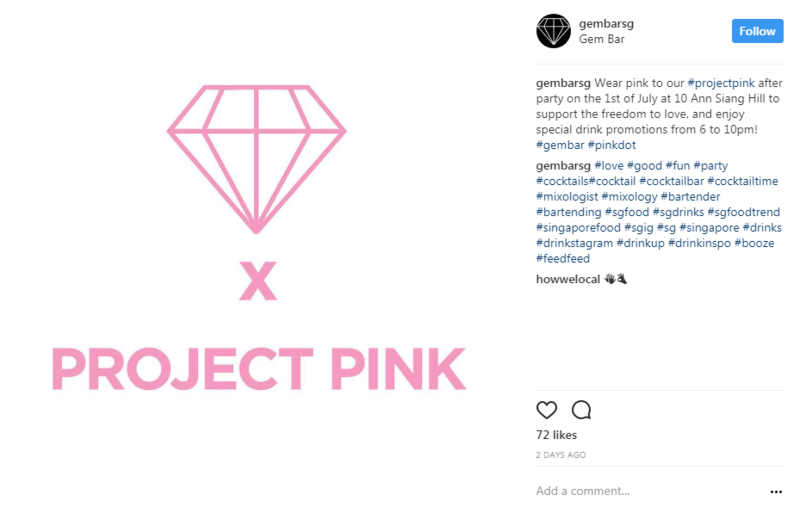 Meanwhile, Gem Bar Singapore launched Project Pink, in lieu of Pink Dot, offering drink promotions on the night of the event to support the cause. 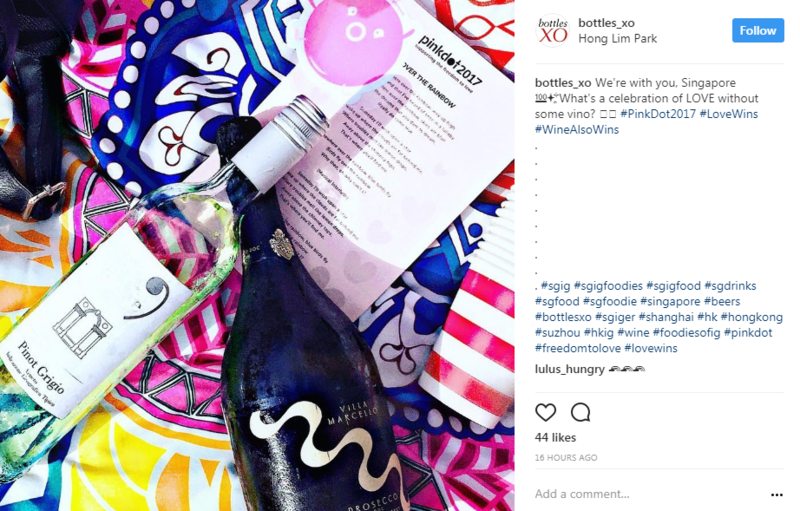 Alcohol delivery service BottlesXO, also showed some love on its Instagram page, taking the opportunity to push some of its products online. However, it is pretty noticeable that the number of brands that actually showed their support is still somewhat low in Singapore. According to Melvin Kuek, managing director, DDB Group Singapore, this could be because brands may not want to represent themselves in that conversation due to the risks involved. 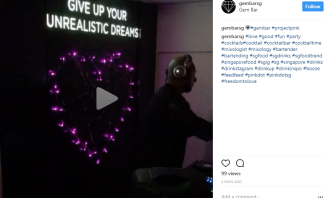 When it comes to brands showing their support for causes such as Pink Dot, there is a fine communications line to tread, he explained. 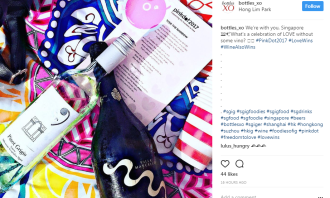 “It’s not just about putting a sponsorship logo on a piece of Pink Dot-related collateral, brands need to equipped and ready to back up the talk with walk,” Kuek explained. He added that even for brands which showed their support, the manner done so is done subtly. 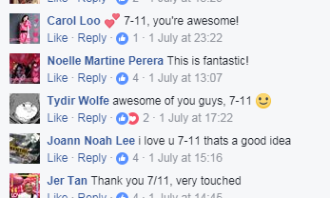 This is probably because the topic of sexuality in Singapore is still a polarising one, with many strong public opinions. 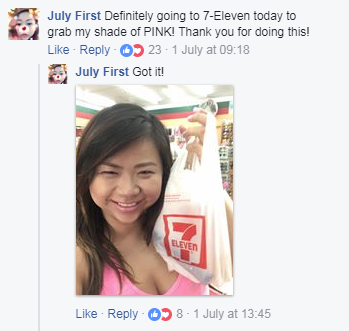 Ng Khee Jin, founder and creative director of Wild Advertising and Marketing said it is not about whether or not enough has been done to leverage the potential of the pink dollar. 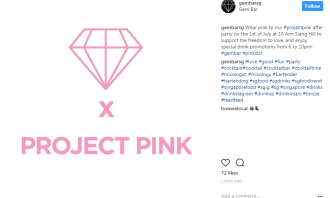 Instead, it is about whether the values of Pink Dot align with what the brand represents. 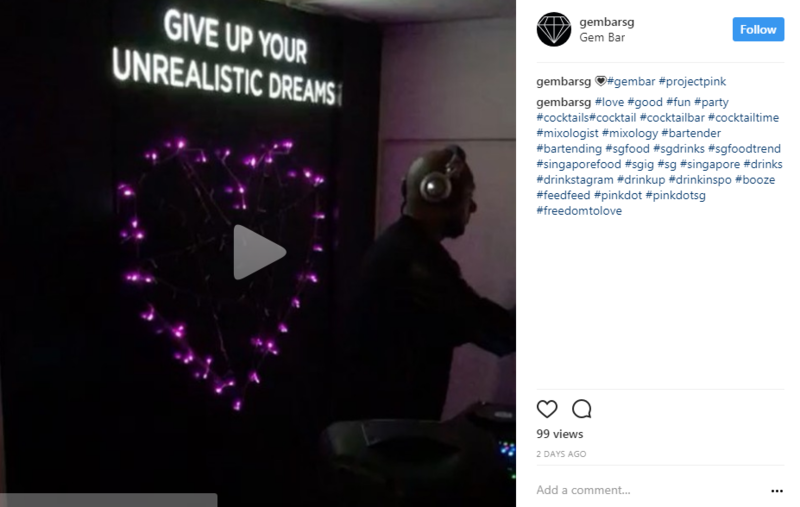 “The brand need to consider whether or not it aligns with its corporate mission and values and how it would like to be perceived,” Ng said. The event this year drew in 120 local sponsors. This was a staggering increase compared to the five local sponsors from last year. The move came after the local government banned foreign companies from taking part or showing their support for the event.